The FIFA World Cup 2018 is done with and France took home the crown on the field. But there is another FIFA-sponsored world cup underway in the digital world. 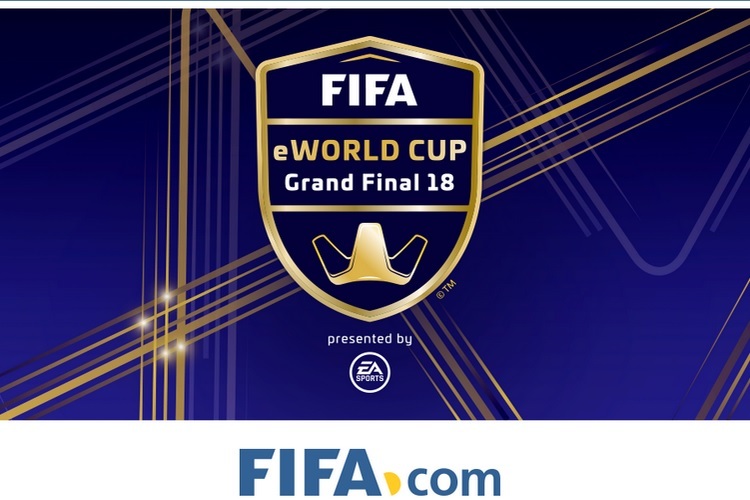 Sponsored by EA Sports, the FIFA eWorld Cup Grand Final 2018 tournament is underway in London and the top 32 players from all across the world are competing to prove their mettle. The tournament follows the same qualification criteria as the real tournament, with 32 top players from all across the world selected for the tournament in London, with a shining trophy and a prize money of $250,000 at stake. Participants have been divided into two groups, one competing on the PlayStation 4 and the other group on Xbox One. The tournament will follow a group qualifier format, with a best of 16 round succeeding it, but there has been a big change in the 2018 edition of the e-sports tournament i.e. doping test. Just like real athletes, participants of the FIFA eWorld Cup Grand Final 2018 have had to pass a doping test to make sure that they have not taken any form of performance enhancing substances such as ‘Adderal’, which is known to increase focus, concentration and sensory awareness. Moreover, the organizers have tried to curb the menace of online betting surrounding the tournament by assessing social media presence and following of players to detect suspicious activity. 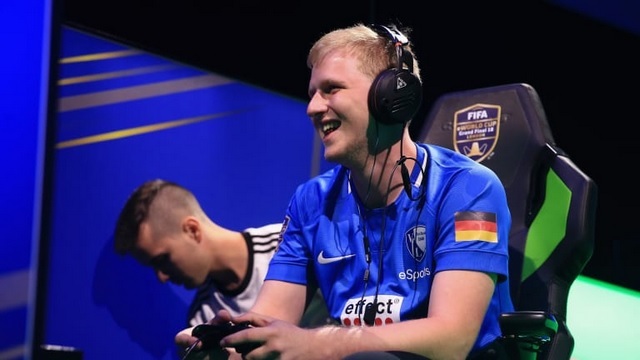 First round of the e-sports tournament has now concluded and you can check out the stats and rankings on the official FIFA website here, while the live matches can be seen on the official website as well as on the official YouTube channel. The tournament will also be live-streamed on Twitch, Facebook and Twitter. The knockout stages of the eSports tournament are currently underway, while the semi-finals and the final showdown will take place on Saturday.